I have a big goal. I absolutely love Vintage Pattern Wiki--it's heaven for anyone who loves patterns. 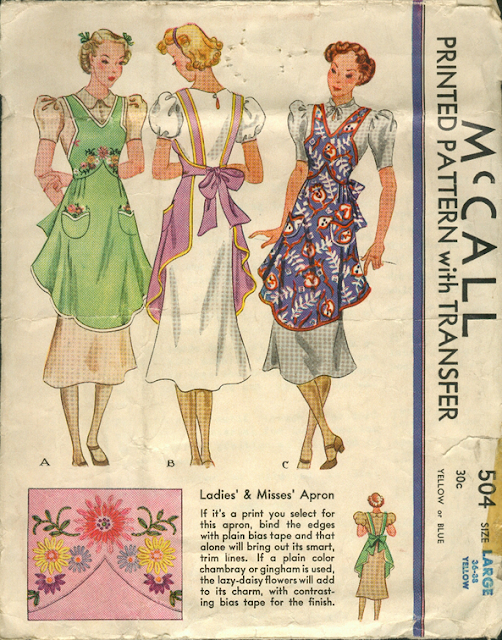 I've been wanting to see if I can update the Wiki so that it's complete for all McCall patterns from mid 1936-1940! Crazy eh? I have a few source documents and I figure between my own source pictures, the vintage pattern sellers that regularly contribute to the Vintage Pattern Wiki and all of my readers that we might be able to come up with the images for all of these patterns? How AMAZING would that be? Freely accessible to everyone! So that's my goal and the start of a new feature on my blog called 'Mission McCall Mondays'. It's going to take a couple of years. I'm planning to tackle about 10 patterns a week. I've decided to randomly start with McCall pattern numbers 9000 and go to 4000 (it skips numbers 1000-2999 I believe) AND kaumagraph transfer patterns from numbers 500 to 900. 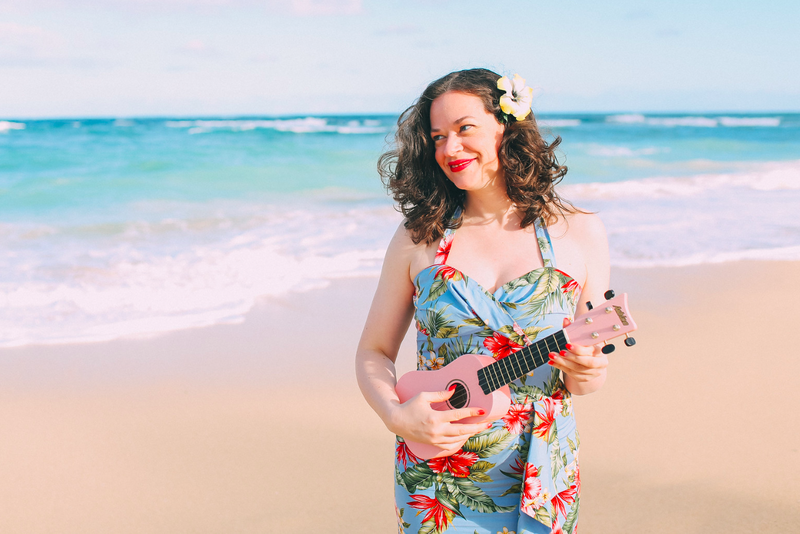 I'll upload the ten patterns each week to the Vintage Pattern Wiki and see if we can get a complete pattern listing for these years! Whose in? There are likely to be many patterns I will be missing. If you have a picture of the pattern (from a McCall magazine or Style News or other magazine) or if you have the pattern cover, either upload it into Vintage Pattern Wiki or send me the photo and I'll upload it for you! I'll keep a running list of the patterns that I'm missing. Even if you see it for sale, let me know and I can contact the seller to see if we can upload the image into the Vintage Pattern Wiki! Oh, I'm super excited! Here's a close-up. I love how it is almost a mirror image of McCall 500! I absolutely adore this apron! The embroidered pockets almost look like tulips!! Here's a close-up. I'm loving the cherry print border and the ruffled waist and pleats! That's all the ones I have for this week. I'm missing McCall 502, 503, 505, 507, 508, 509 & 510. I think these are all from 1936. Do you have any of these patterns? OR the images? If so, and you'd like to add them to the Vintage Pattern Wiki, just email a picture to me at: myhappysewingplace[at]googlemail[dot]com. Up next week is McCall 9000-9010! Wow! This sounds like it will be fun! It's such an inspiration to look at these vintage patterns!!! What a great idea. Wish i could help but alas I have nothing you need (at least at the moment). Great idea! I'll try to be disciplined and help this out. McCall patterns from the 30s are my weakness. Love those patterns you posted! I have a few, I'm usually pretty lazy about uploading to the pattern wiki but I'll try to be better. Wow, Debi!! What an impressive project and labour of love!! My McCall's patterns are from the 50s and 60s, but I'll do my bit and list them, too. This is a really great project idea! I try to add every vintage pattern that I can because I too LOVE the Vintage Pattern Wiki. What a great idea, I've never seen vintage pattern wiki, I imagine I'll be trawling through it now drooling! I don't have anything like the collection some have but who knows I may have some rare ones I'll look through and see if I have any that are missing too! Good luck and I LOVE those girls pajamas, so cute, wish they did them in grown up size! wow this is some goal, if I'm able to help I will but to be honest my pattern stash isn't huge (yet). The nightdresses looks so cute! Blimey Debi! You don't do things by half do you?! I shall trawl through my patterns for vintage McCalls. See what I can find!! When I'm back from vacation I will certainly take a look through and see if I have any McCalls patterns! What a great project! Really looking forward to see it going! I'll definitely keep my eyes open for you. The only problem is that I will see patterns that I really wish I had. Boy, I would love to make those pajamas for my girls! Just found two of my 30s McCall patterns, but they are pre what you are looking for - 7277 and 8391. Neither seems to be on the wiki so I should take pics and download them... at some point. I think most of my other McCalls are post 30s. I do however have a duplicate McCall Style News from August 1947. If you're interested, would be happy to send to you. What a great goal! I was thinking of doing something similar, only with the photos of what people have made from vintage patterns. They're so helpful, but are rarely uploaded.